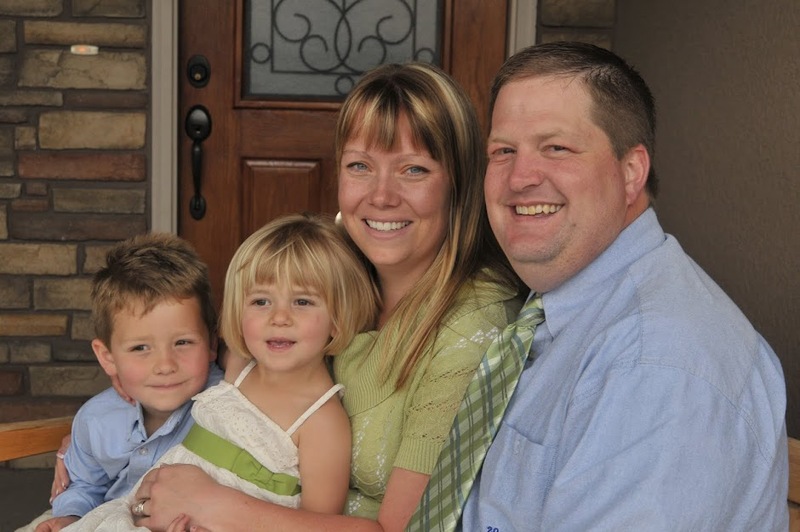 Stocking Family: Spudman Here I Come! 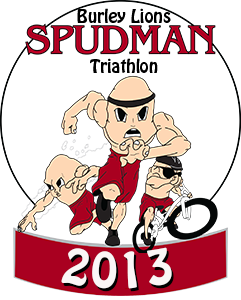 I just signed up for the Spudman which is July 27th in Burley Idaho where a lot of my relatives are from. It will be a fun and challenging experience but I am a happier person with a challenge. Training here I come!